I am with My Envy Box March edition. March is the month of Women as Women’s day being 8th of March. 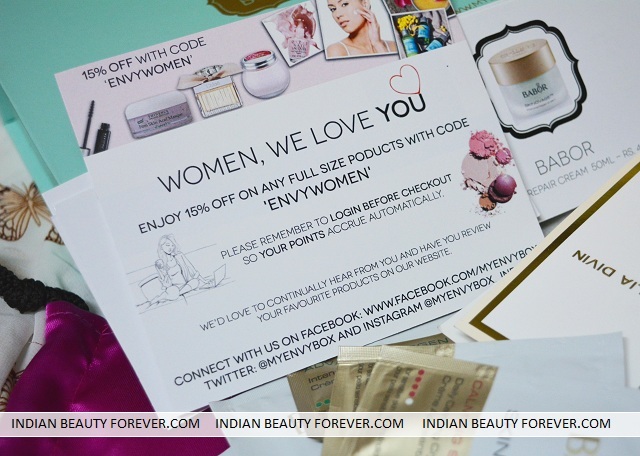 This month you may use the coupon code ‘ENVYWOMAN’ to get 15 % off on the purchase of any full sized product from their website, so if in case you need some products. Do check them out. The box contains 3 satchels of this cream and the full sized product is for 4999. I mean 5k. 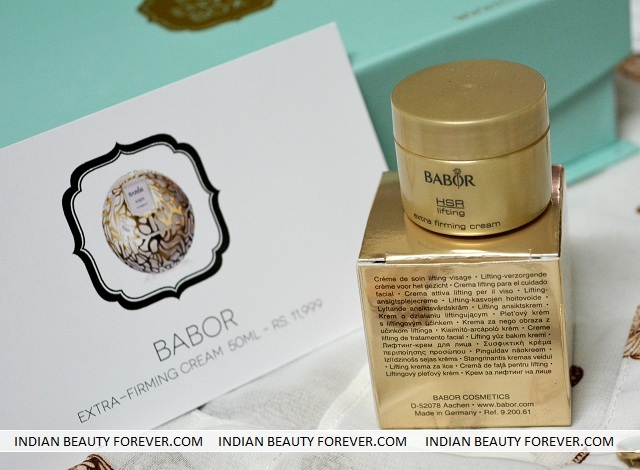 This cream seems to be good for sensitive skin that gets irritated quite soon with regular products. Fragrance is always good but a bit personal. It smells good but nothing that I wish to get the full sized one though some of you may actually like this one. 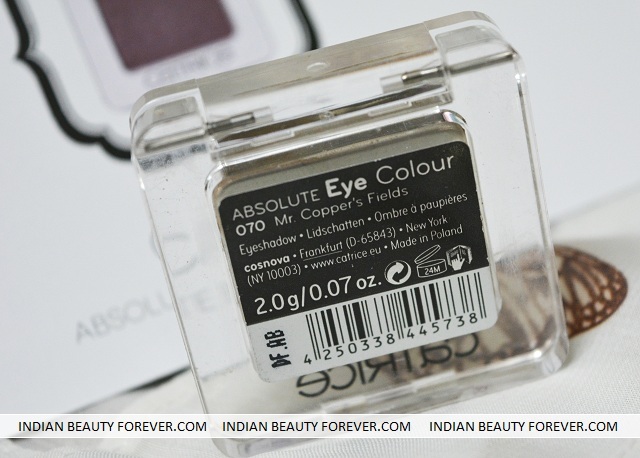 This sample comes in a very cute tiny tub pack and the full sized one costs 11, 999 INR. Yeah, that's Babor. This cream will be well suitable for the extra dry skin types who need something extra from their skin care products when it comes to hydration. I liked the feel of this cream. I just happened to tear the sachet just to get a feel of the product. The bigger pack of 50 ml will cost you 4900 INR. Now, this is a treat for a makeup lover, I mean an eye makeup lover. 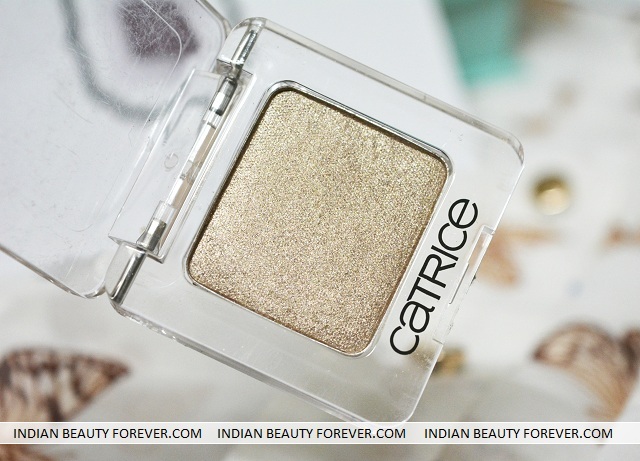 I am glad that I got this color as in spite of having loads of eye shadows I liked this soft subtle bronzey metallic color because of its softness and the metallic shine which says a lot without being over powering on the eyes. 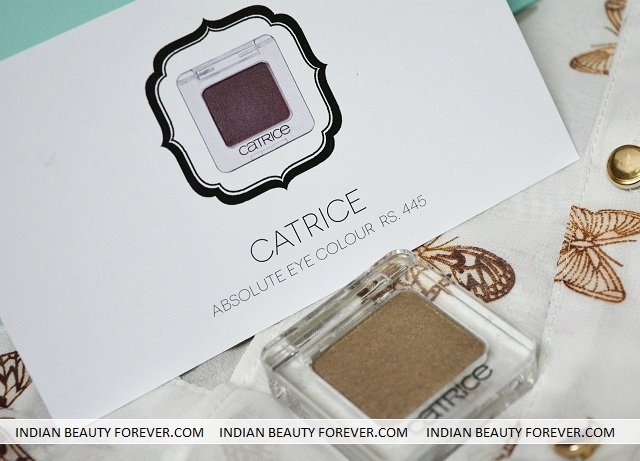 And also I loved that I got to try Catrice product. I wanted to try them out since long. 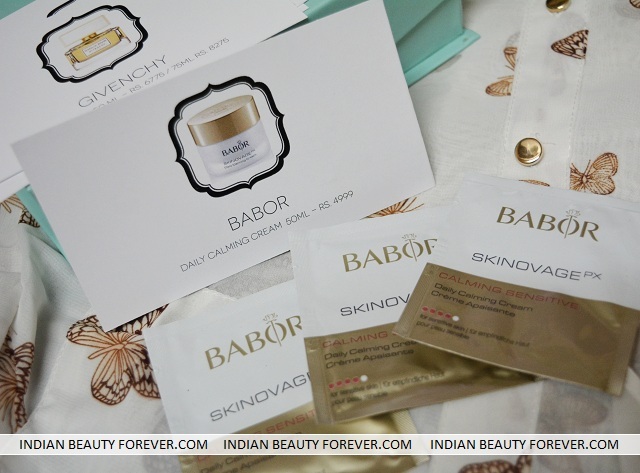 Thought on this month’s My Envy Box: I would call March My Envy Box as a Babor box, now with 3 Babor products in it. 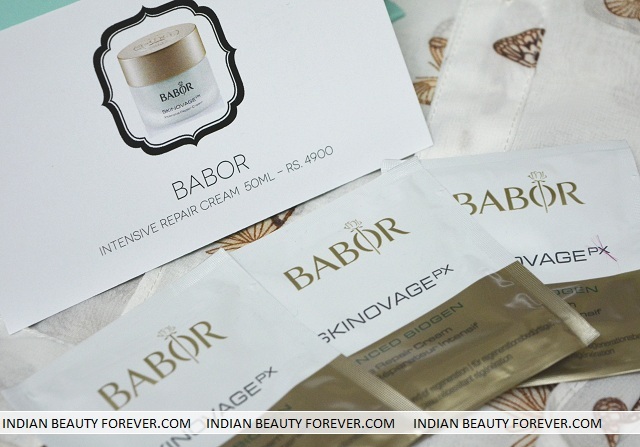 It was indeed a Babor box. My Envy Box is a high end luxury beauty box therefore, high ends brands are to be expected in a box like this though I would have love if they would have kept variety in the brands included this month. The good thing is the eye shadow from Catrice. Even if it’s a beauty box, I have always wanted them to include makeup products. 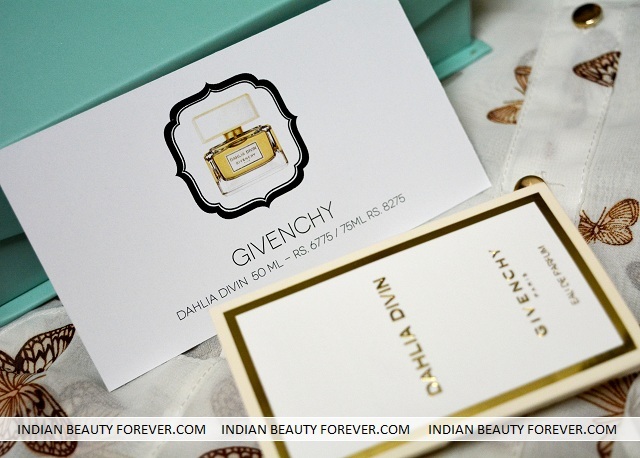 Last month’s Miss Malini’s Box too included a gorgeous nail paint so, I am happy that the Envy Box team is considering makeup sample too now. I hope they continue doing that and not send products from a single brand in one box.